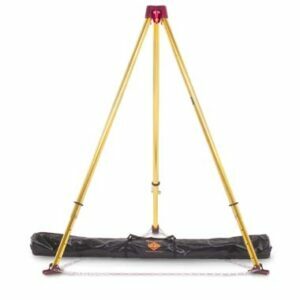 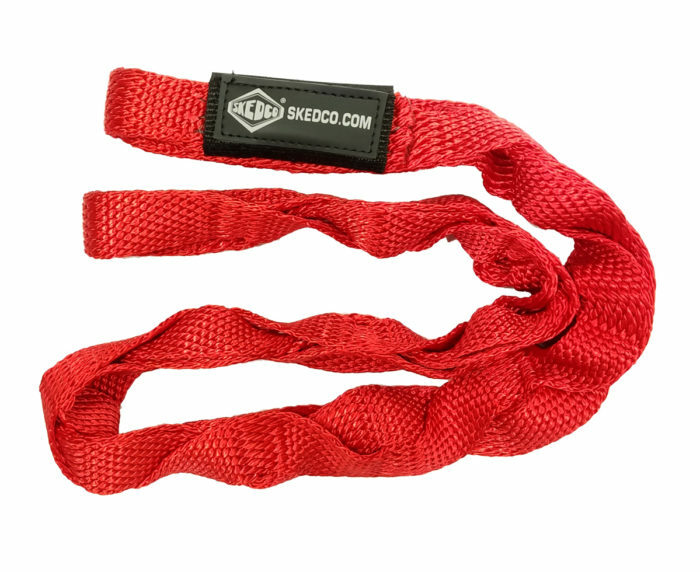 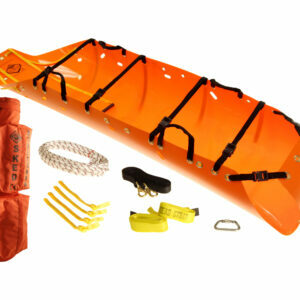 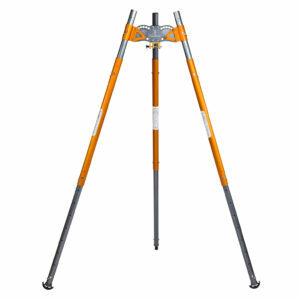 Skedco® has developed an anchor sling that allows greater versatility than ever before possible. 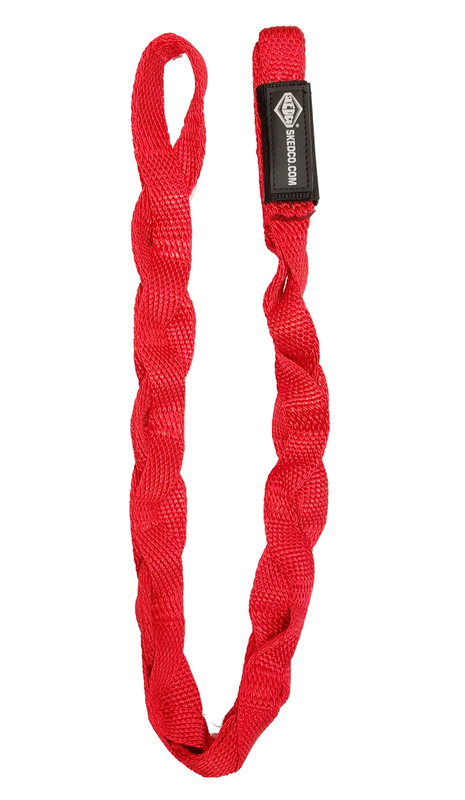 It is possible to clip a carabiner into it anywhere necessary along the full length of the uniquely woven webbing. 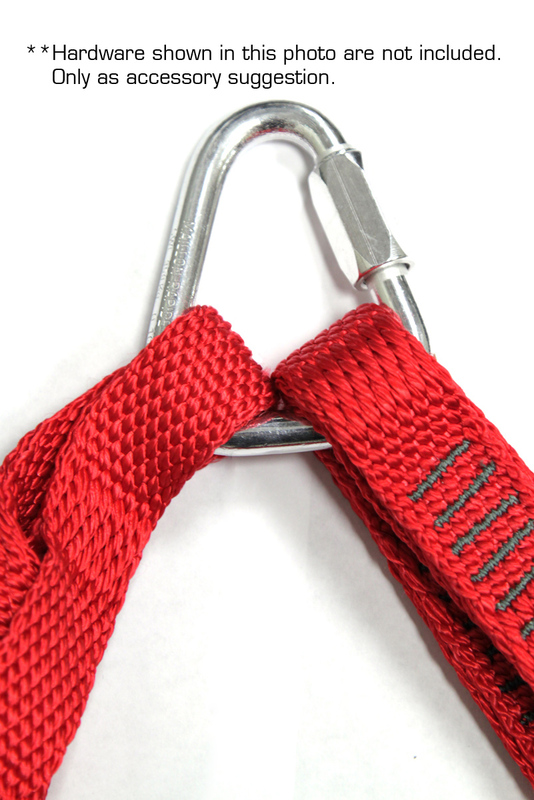 There are eyes at each end of the strap. 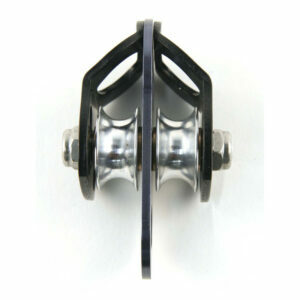 The large end is sewn using a series of bar tacks for maximum strength. 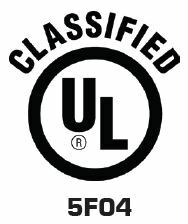 These straps are UL tested to meet or exceed NFPA requirements with a break strength over 10,000 pounds. 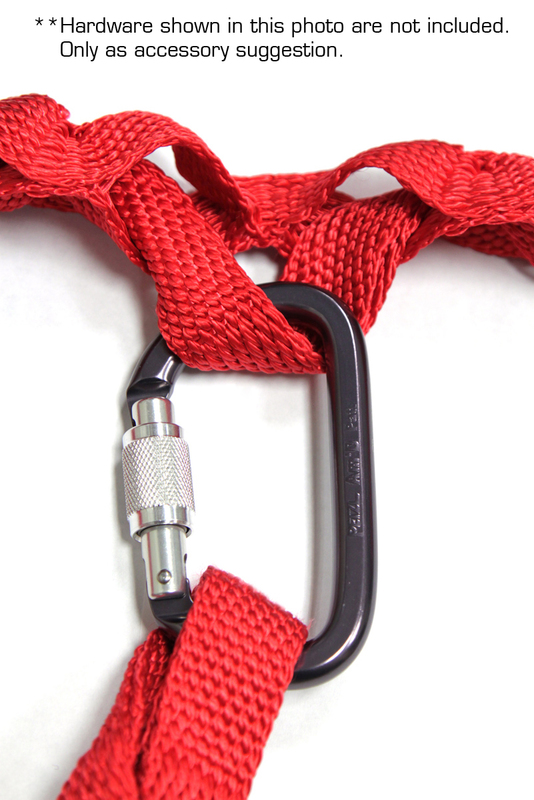 Wherever there are anchors with a diameter larger than the length of the straps, multiple straps can be girth hitched together for the desired length to accommodate the anchor. 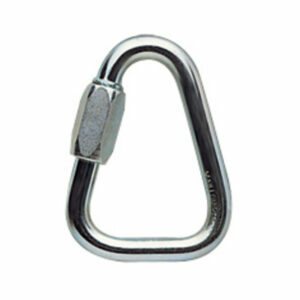 It is wise to use a steel triangular screw link (tri-link) to attach the ends together as most carabiners could be side-loaded when used on anchors. 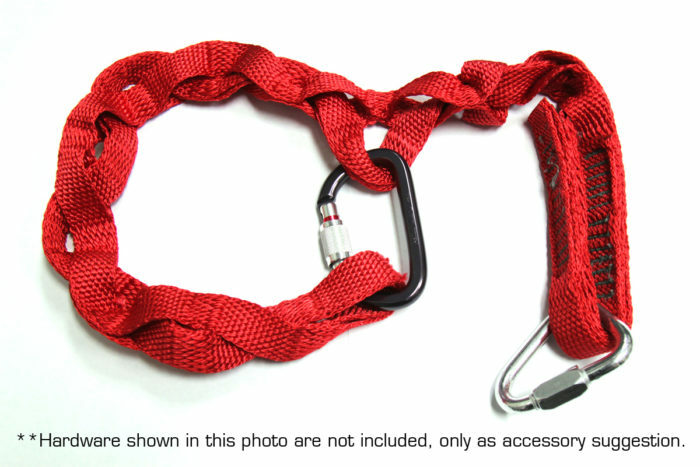 THIS MULTIPLE CONFIGURATION STRAP MEETS THE AUXILIARY EQUIPMENT REQUIREMENTS OF NFPA 1983, STANDARD ON LIFE SAFETY ROPE AND EQUIPMENT FOR EMERGENCY SERVICES, 2012 EDITION. EMERGENCY SERVICES AUXILIARY EQUIPMENT IN ACCORDANCE WITH NFPA 1983 – 2012.